I've told you all about this book before. But I'm going to keep telling you about it. And it's not just because my mama wrote it. Although, that's a pretty good reason. Believe me when I tell you, I am not a biased reader. I am an editor. It is my job to be able to tell good writing from bad. And trust me when I say I've seen both. So even if she weren't my mama, I'd be telling you to go pre-order yourself a copy of this book. But she is my mama, so I've got bragging rights. 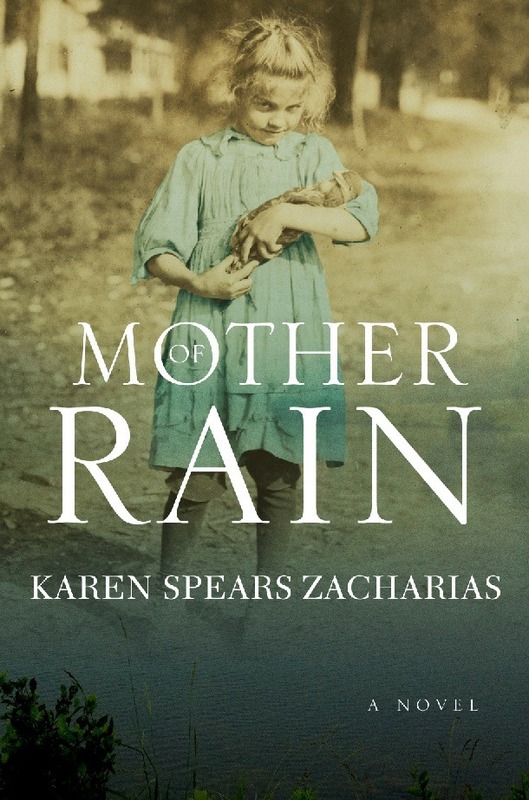 Mother of Rain is a debut novel by Karen Spears Zacharias. This may be her first novel, but she is a seasoned author and journalist. Once upon a time, before even one of her books was published, she was acting as my editor, giving me feedback and fixing my grammar in school assignments. Somewhere along the way, our roles reversed. 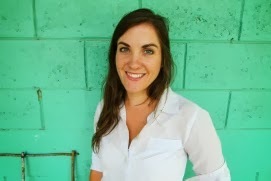 I now get the privilege of reading her drafts and giving her feedback, and sometimes advice on shaping her work. I got to see this novel through nearly all of the creative process. And I am so proud of all that she has done with Mother of Rain. It is a story that will captivate you, and Zacharias' well-crafted characters will haunt you. You won't want to put it down. But don't take my word for it, the Southern Independent Booksellers Association (SIBA) just named it a Fall Okra Pick. It's a big deal, y'all! 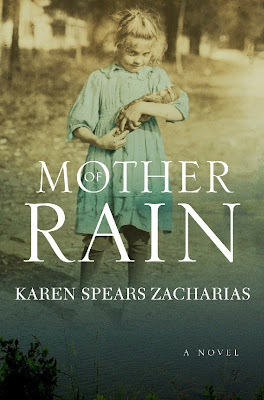 Go order Mother of Rain, add it to your list of must reads, and hop on over to congratulate Mama. She has worked so very hard for this. Congratulations on your SIBA Fall Okra Pick, Mama! I can't wait to see what's in store for Maizee and Mother of Rain.